Directions: From Mt. Vernon, Illinois, take I-57 North, to exit 103. Turn east toward Dix on Dix/Irvington Road. Turn right (south) onto Salem Rd. 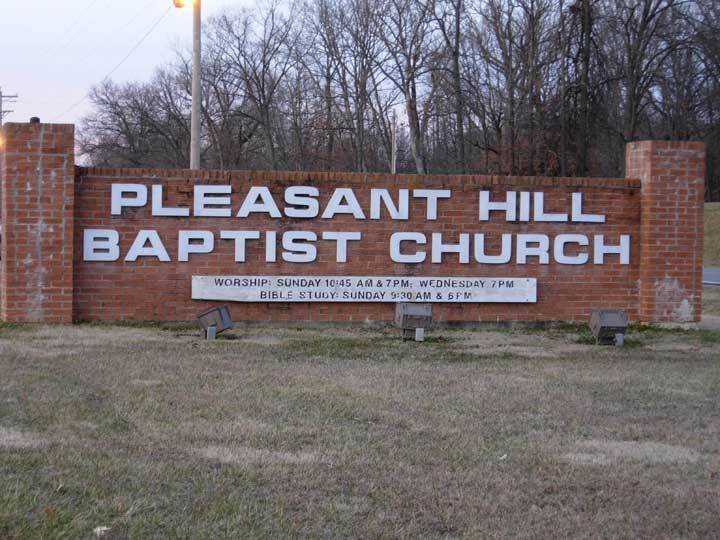 The cemetery is 2 miles on the right, next to the Pleasant Hill Church. This cemetery is very "pleasant" indeed. The folks from the church have graciously posted a list of all interments of the cemetery near the entrance, which lists the locations of each burial site.